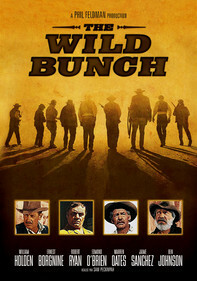 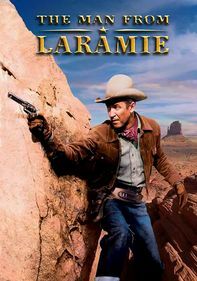 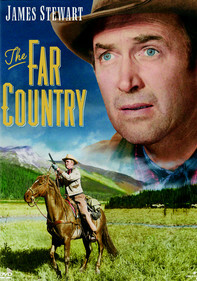 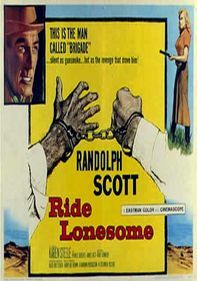 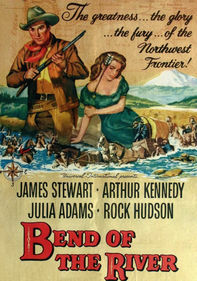 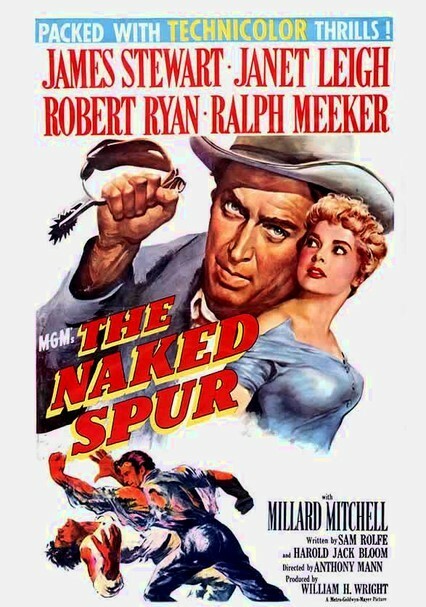 Howard Kemp (James Stewart) is eager to hunt down murderous villain Ben Vandergroat (Robert Ryan) and cash in the $5,000 reward to reclaim the ranch he once owned. 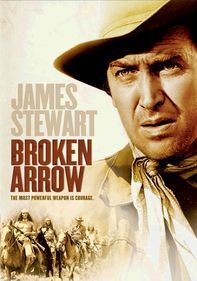 While tracking the ominous outlaw, Kemp encounters a hapless miner, Jesse Tate, and a dubious soldier, Roy Anderson. 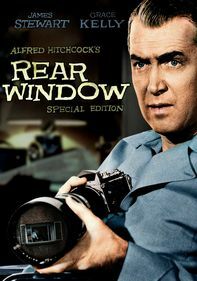 With combined effort, the trio ensnares the vicious killer, but Vandergroat slyly initiates internal friction by stirring up suspicions between his captors.